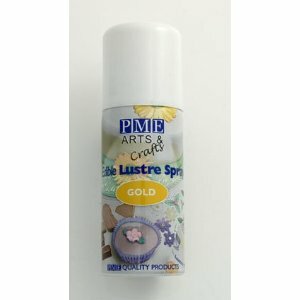 If you are looking for something decadent and luxurious, this is your cake! I will show you this cake in two sizes. The ingredient list corresponds to the large size (about 25cm diameter, 16 generous servings). To adjust the list for a smaller size (~17 cm diameter, ~8 generous servings) use half amount of each ingredient. - 2x 500gr Betty Crocket Devil's Food Cake Mix (2x (3 medium-sized eggs, 250ml water, 70ml vegetable oil, as instructed in the pack) or similar chocolate cake mix. 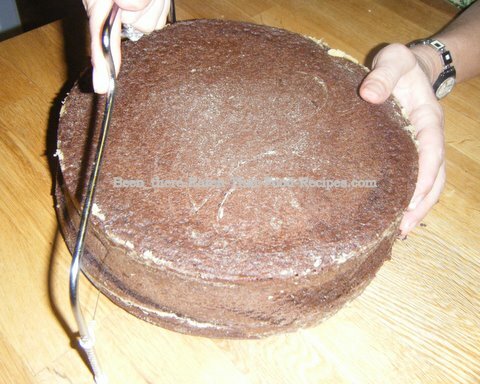 Cut two layers using a knife or Cake Leveler. Prepare the Syrup following the link instructions. Once cooled down, add some Port to taste. Place the bottom piece of sponge on the dish you will serve the cake. Moisten the sponge with 1/3 of the Syrup-Port mix. Spread the Dulce de Leche (Carnation) over the first layer of sponge. Add the chopped Walnut pieces on top. Place the second piece of sponge on top, moisten with the second 1/3 of the Syrup-Port mix. Mix some Golden Syrup or Kero with Port to make it less dense. Cut the Figs into small pieces and add them to this mix. Make sure they are completely covered in Golden Syrup-Port. Spread this mixture over the second layer. Place the final piece of sponge on top, moisten it with the remaining 1/3 of the Syrup-Port mix. 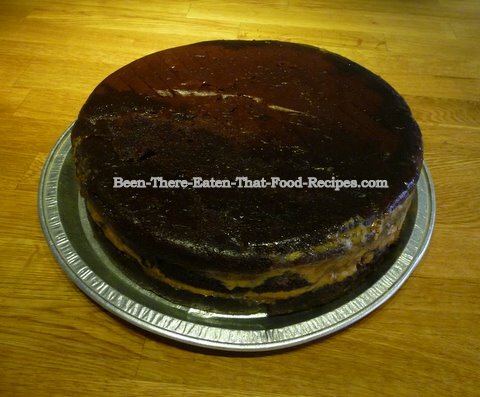 Cover the whole cake in Dulce de Leche. 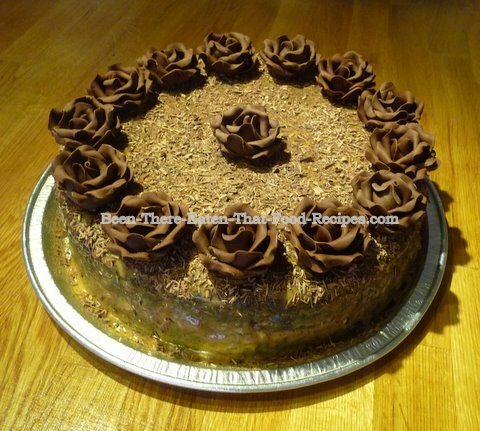 Decorate con Chocolate Granas and Chocolate Roses. Tip 1: The chocolate Roses can be made from "Plastic Chocolate", a combination of Belgium Chocolate and Glucose ideal for modelling small figures and flowers. 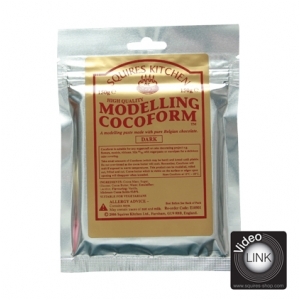 It is not difficult to prepare, but for that you will need time...The easy way is to buy "Modelling Cocoform", or similar, and make the roses yourself. For a video about how to make these Chocolate Roses out of Modelling Cocoform, click the video link below. 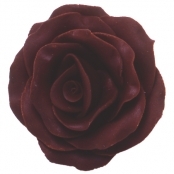 Otherwise, the even easier option (although not the cheapest) is to buy the Chocolate Roses from cake suppliers. I would personally recommend Squires Kitchen's.